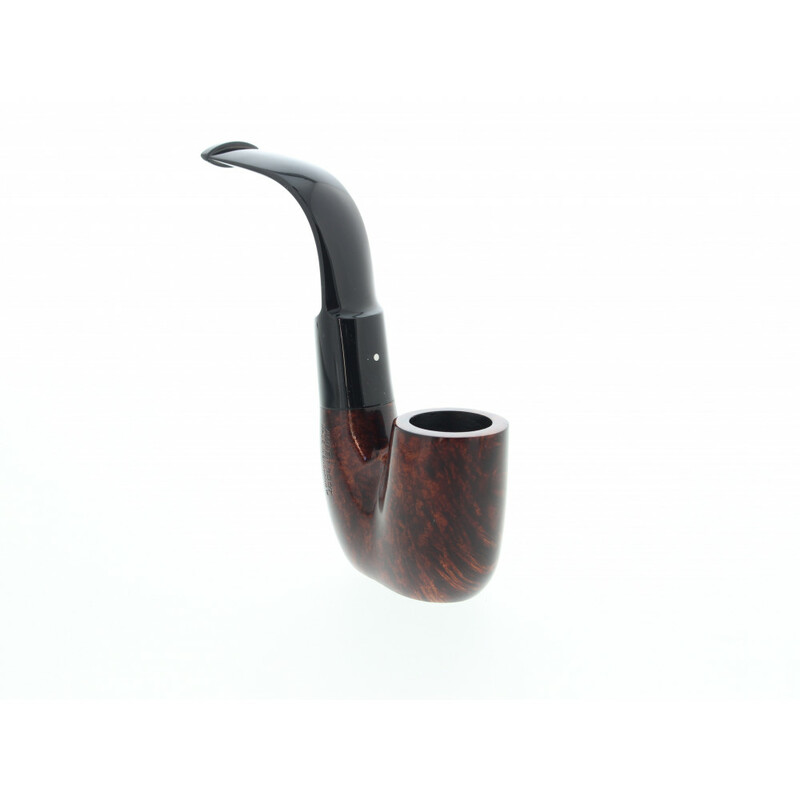 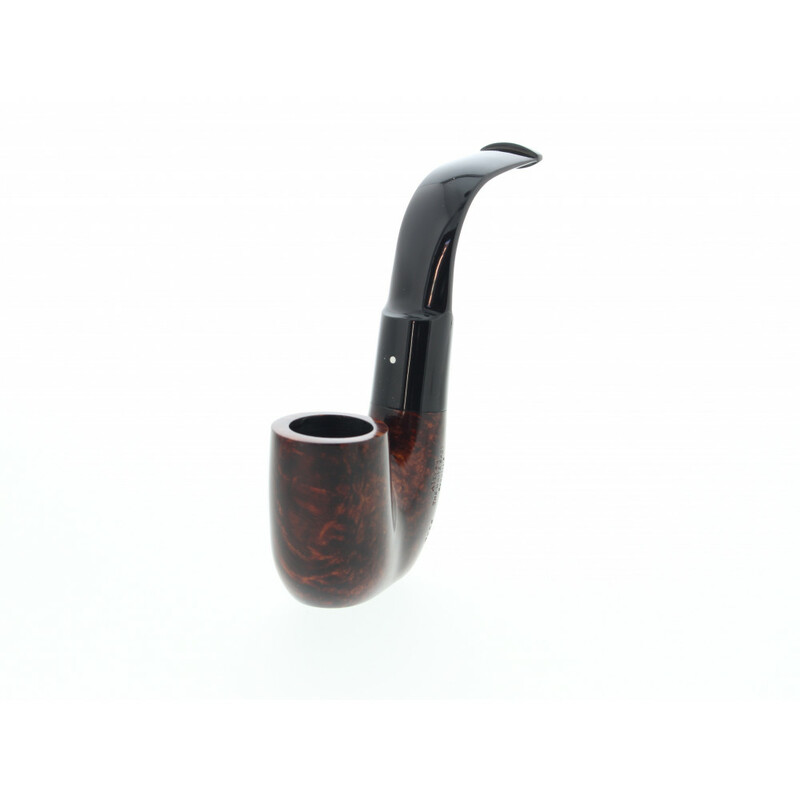 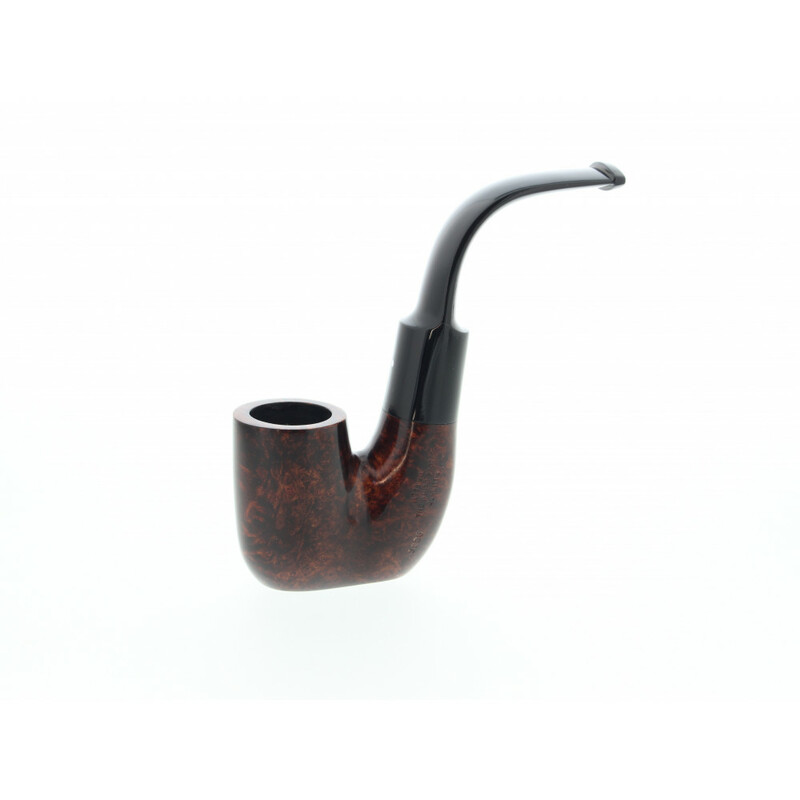 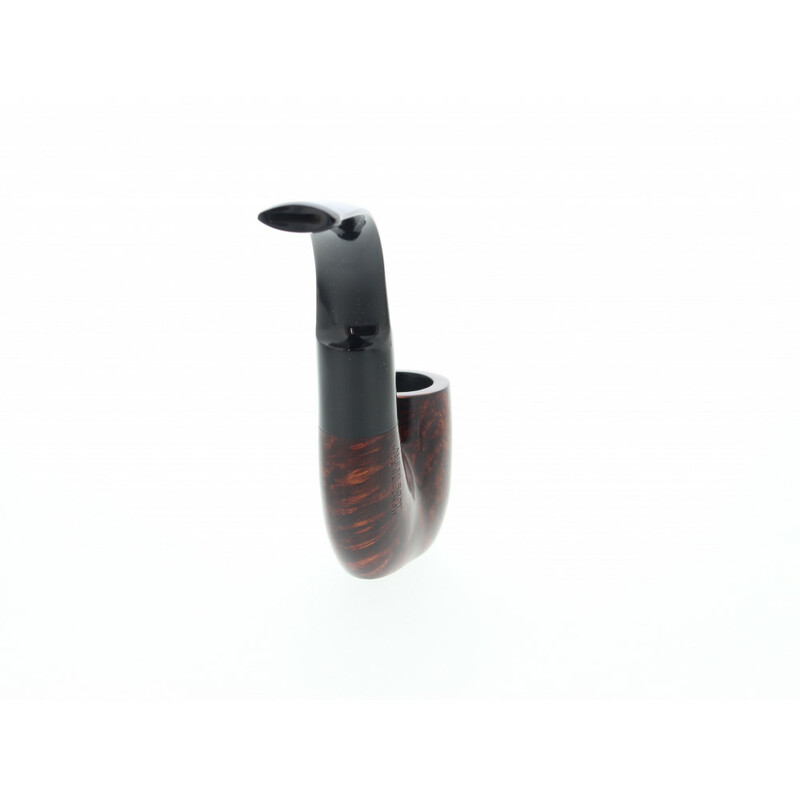 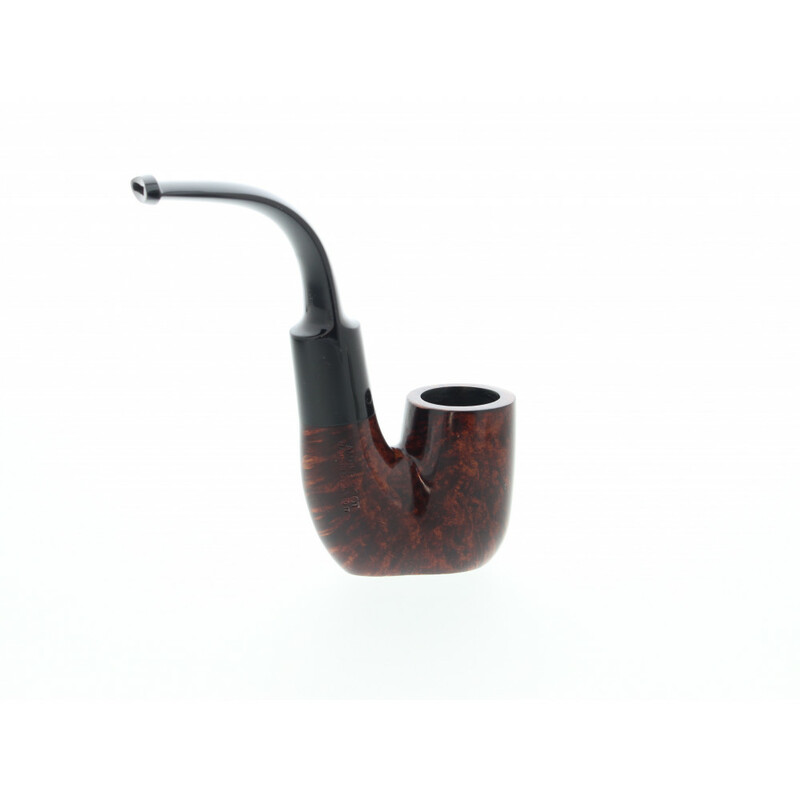 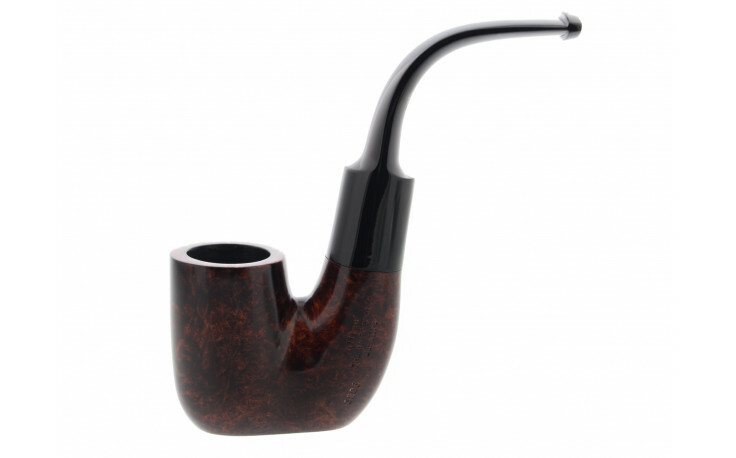 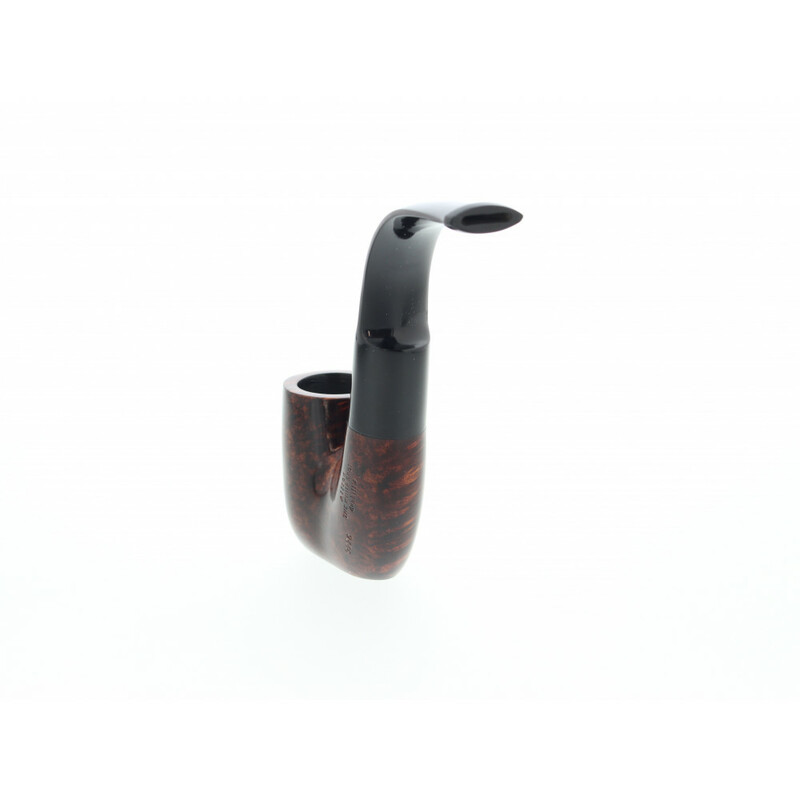 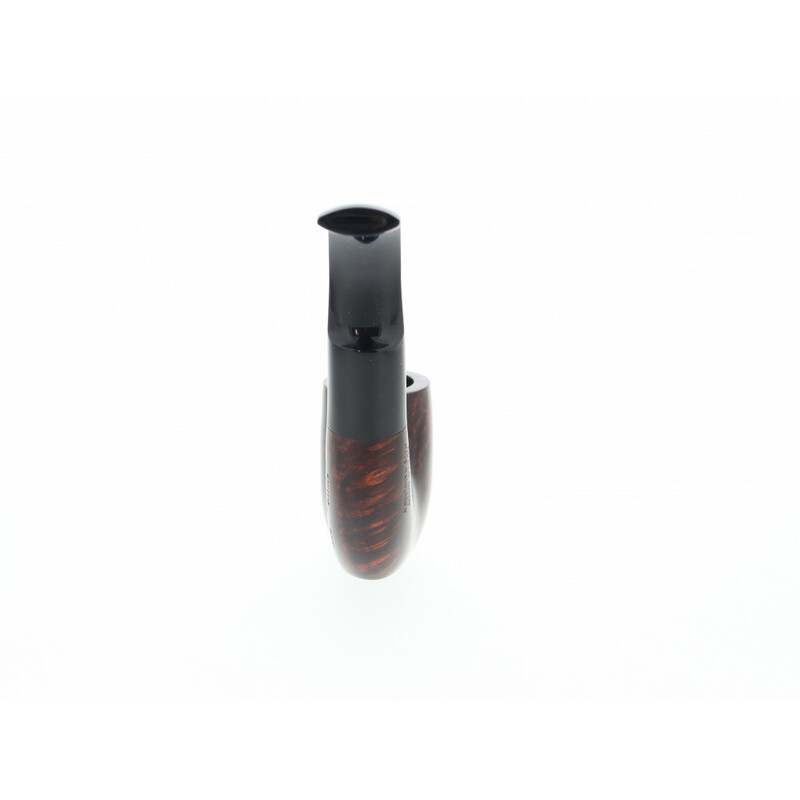 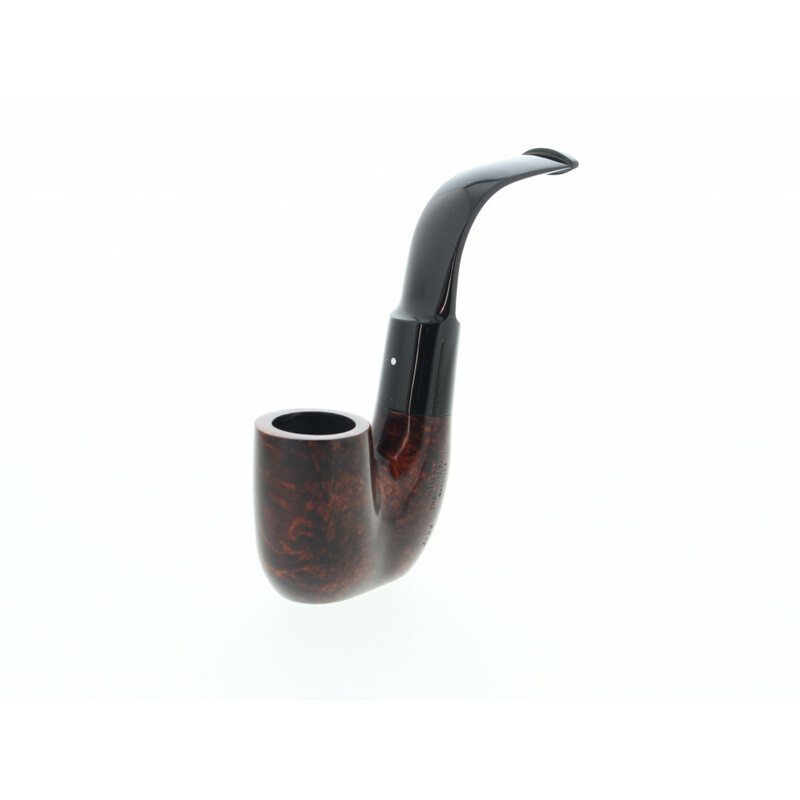 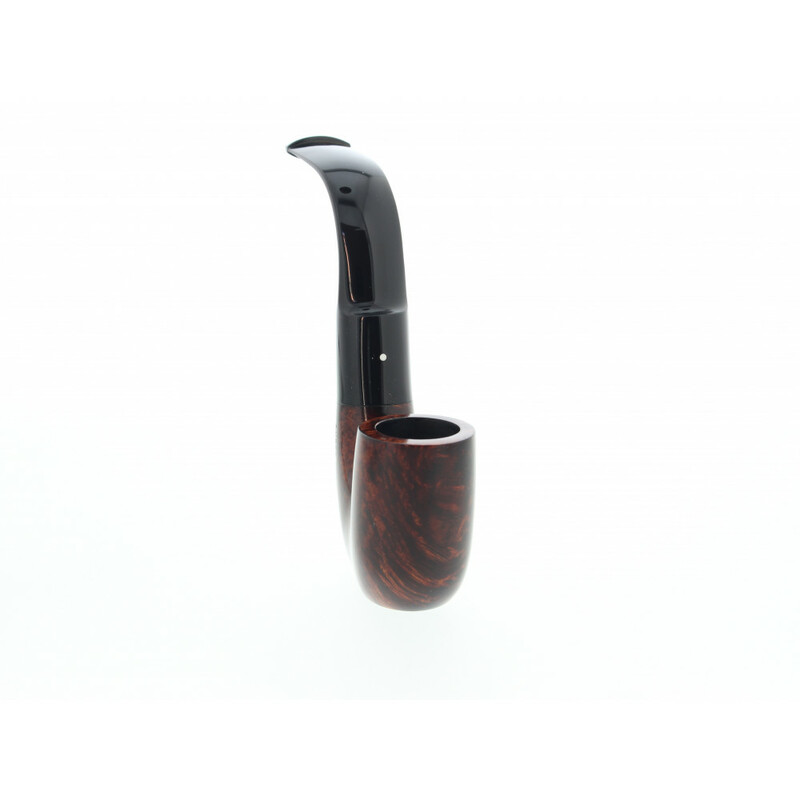 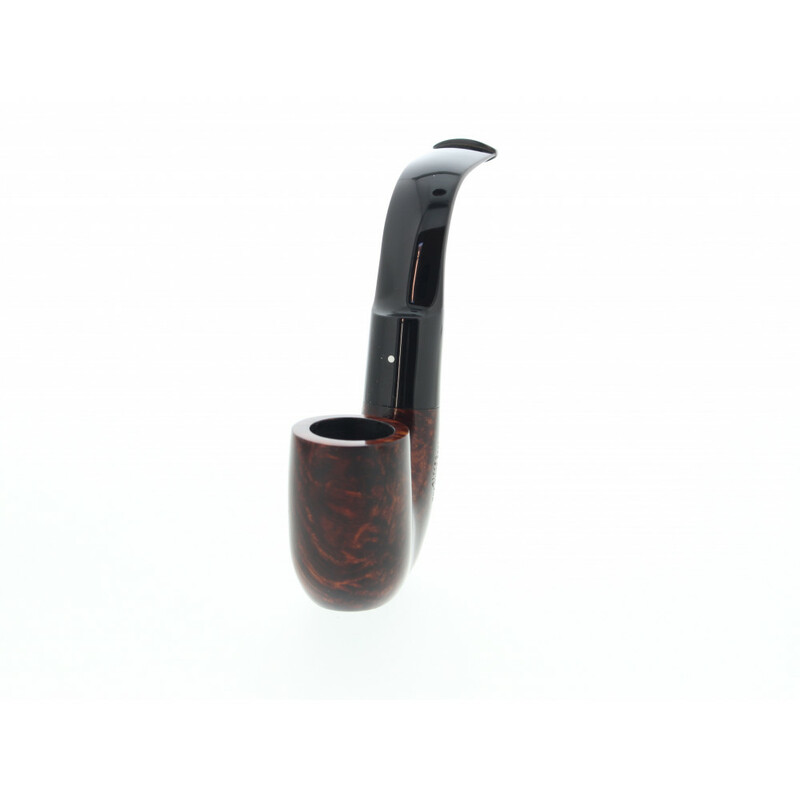 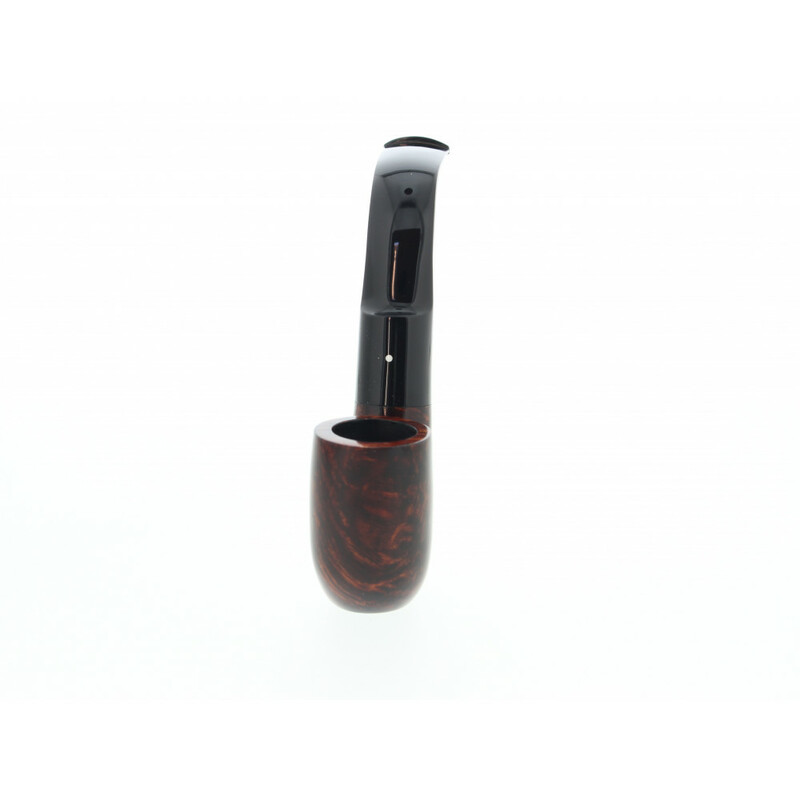 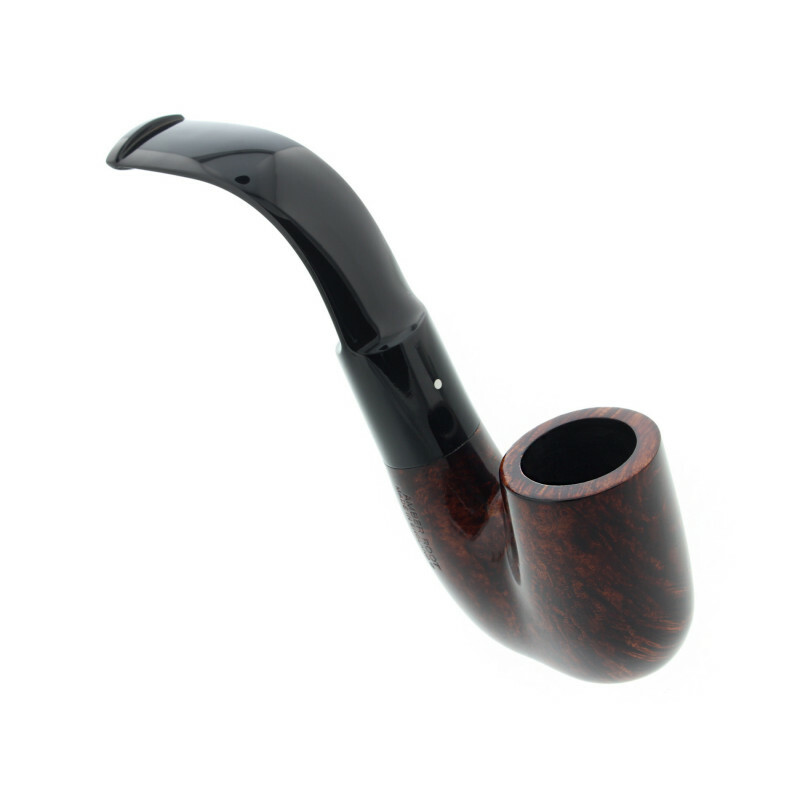 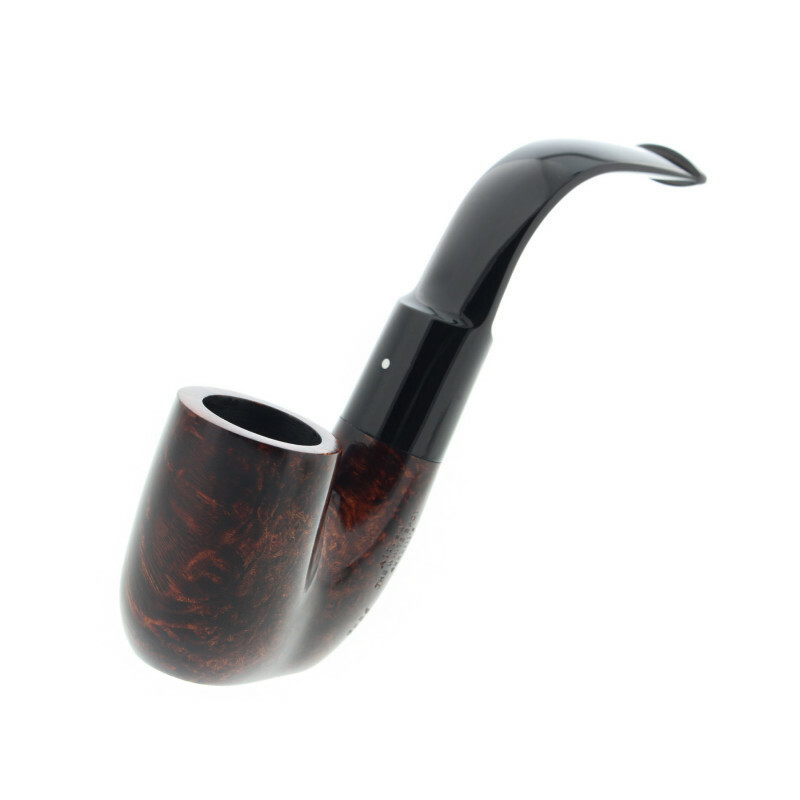 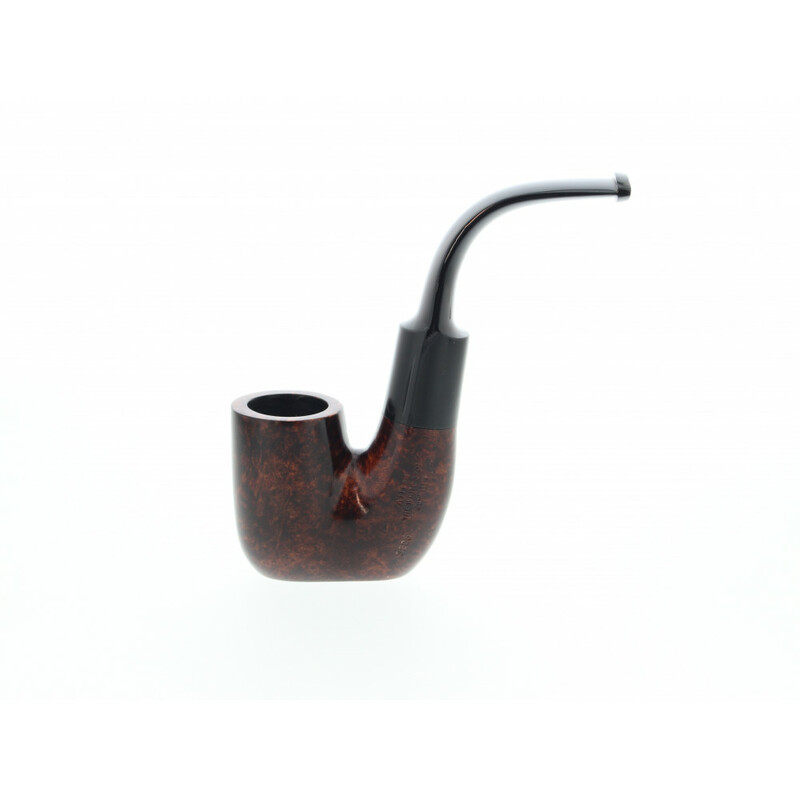 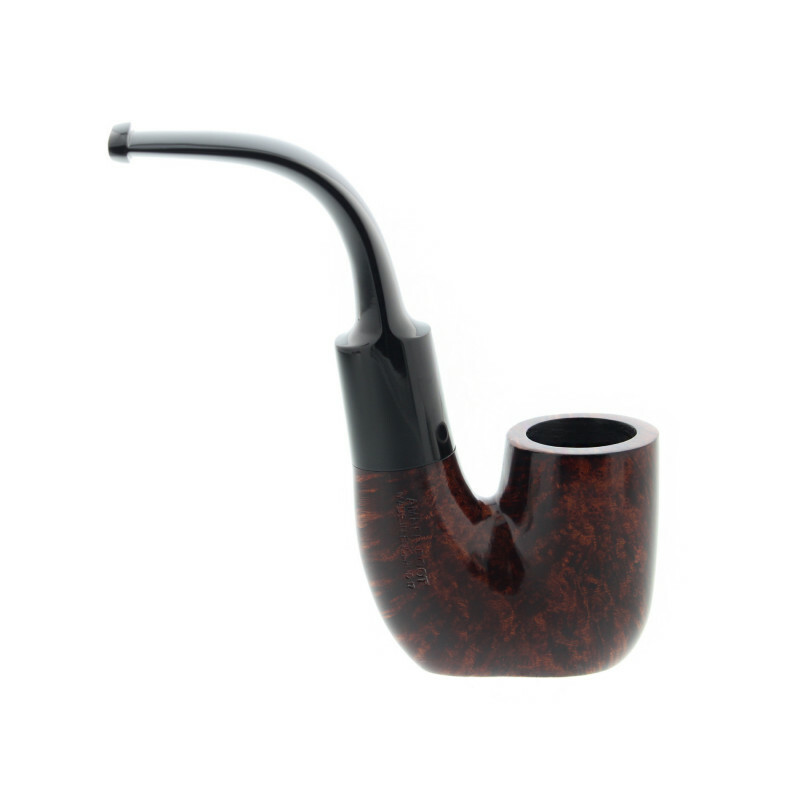 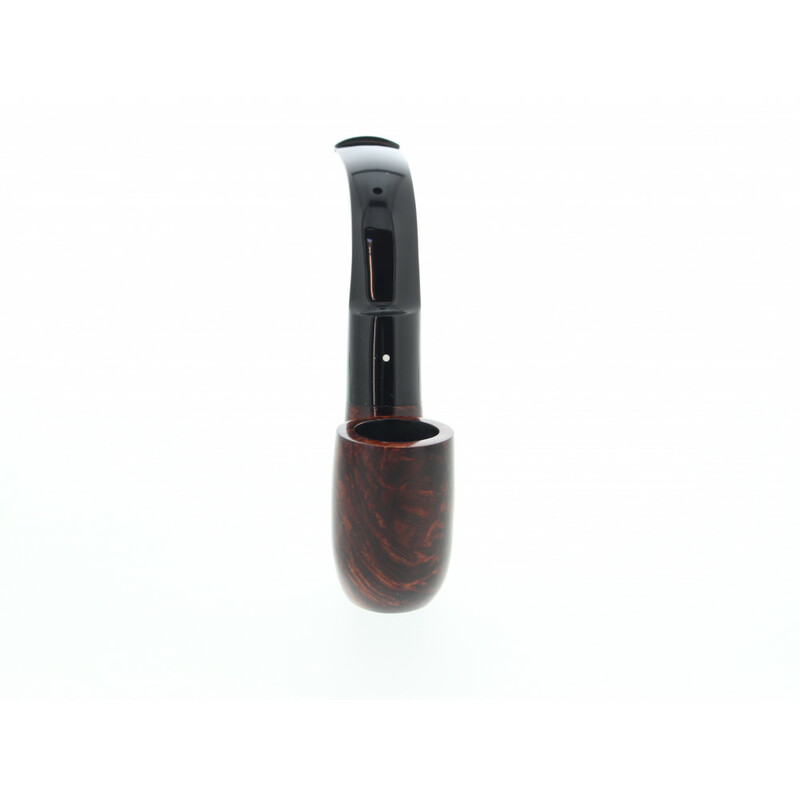 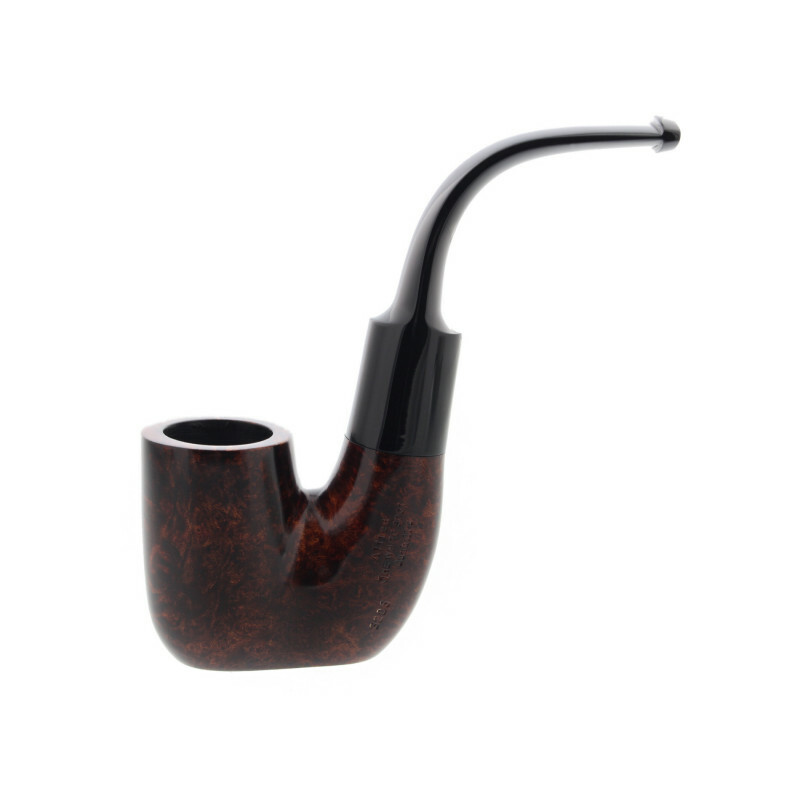 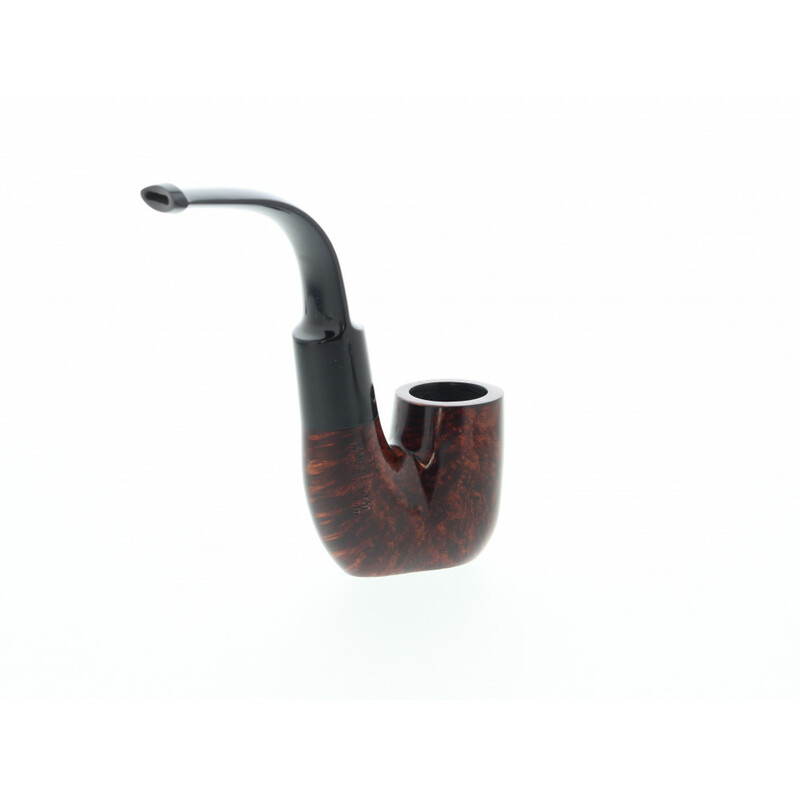 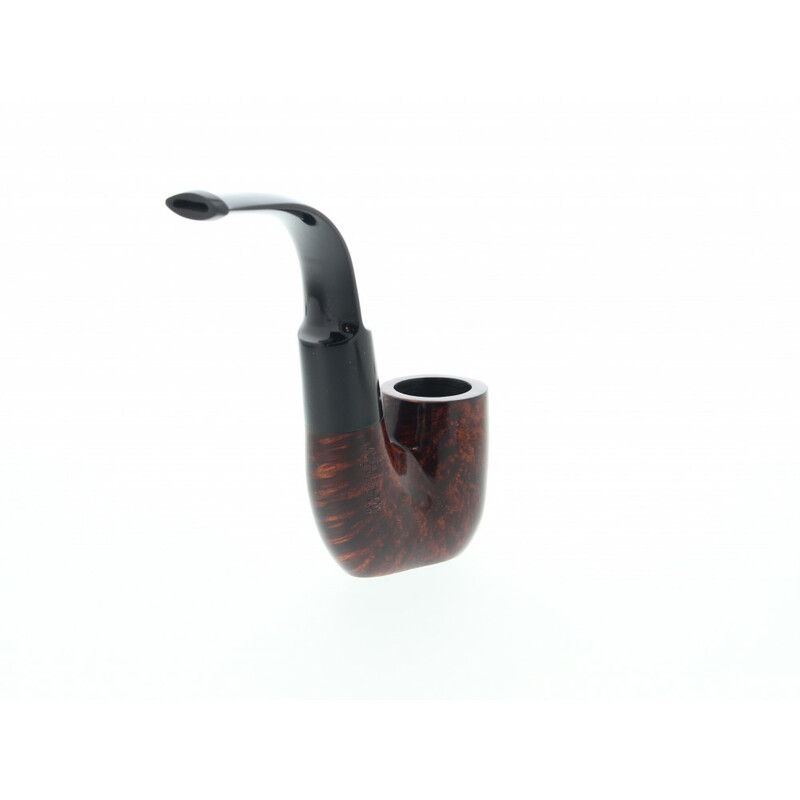 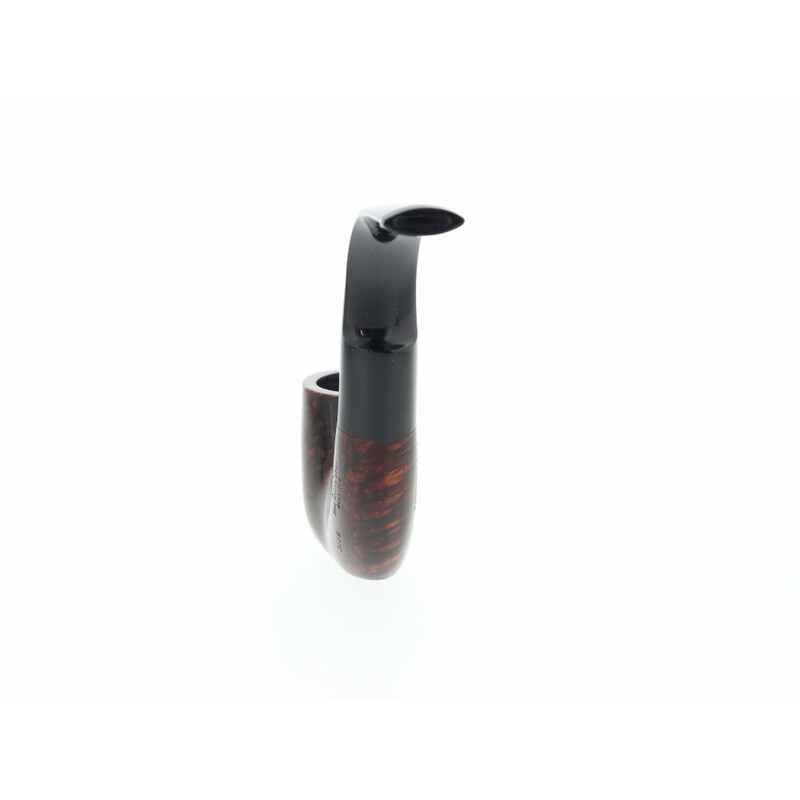 The Dunhill Amber Root 3226 has a magnificient briar wood. 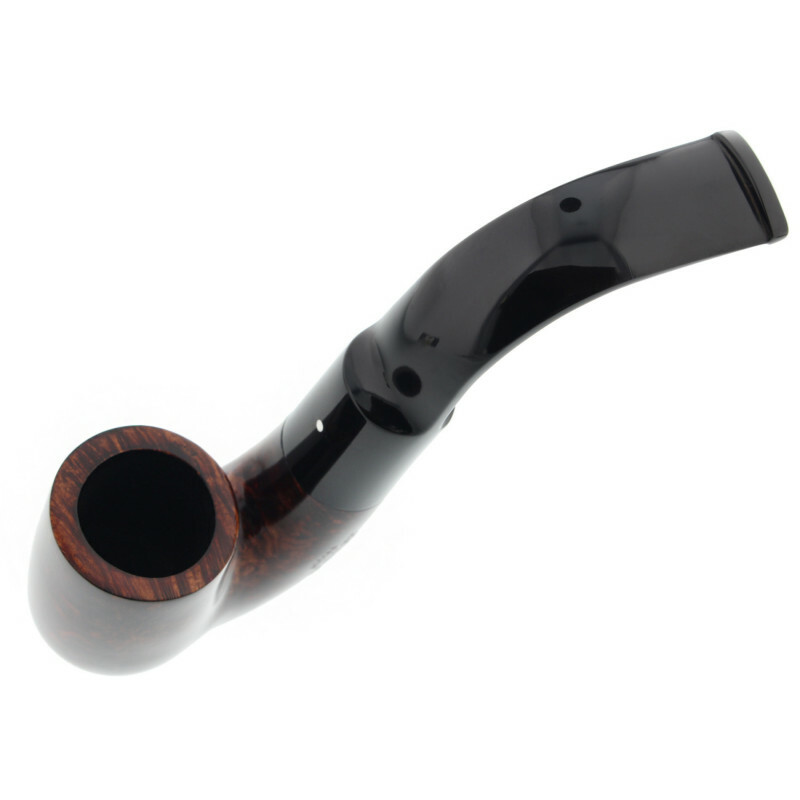 The surface is waxxed for a smooth and pleasant touch. 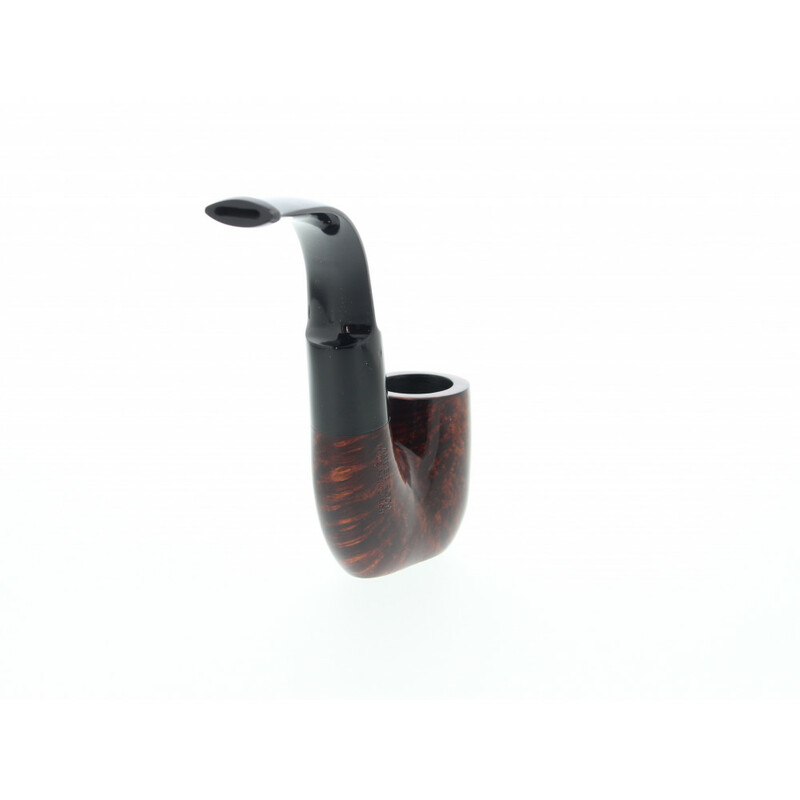 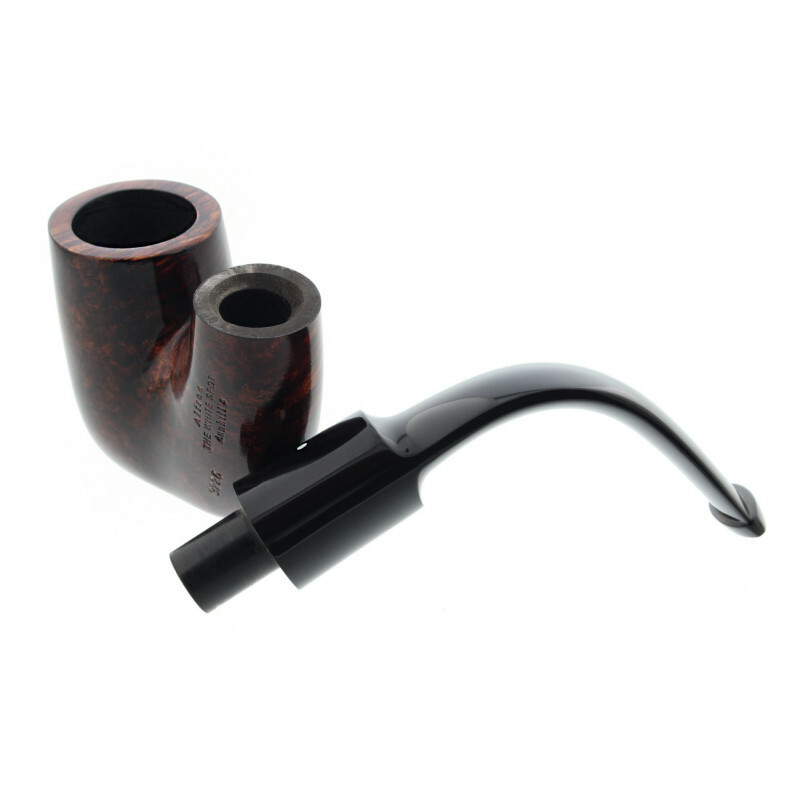 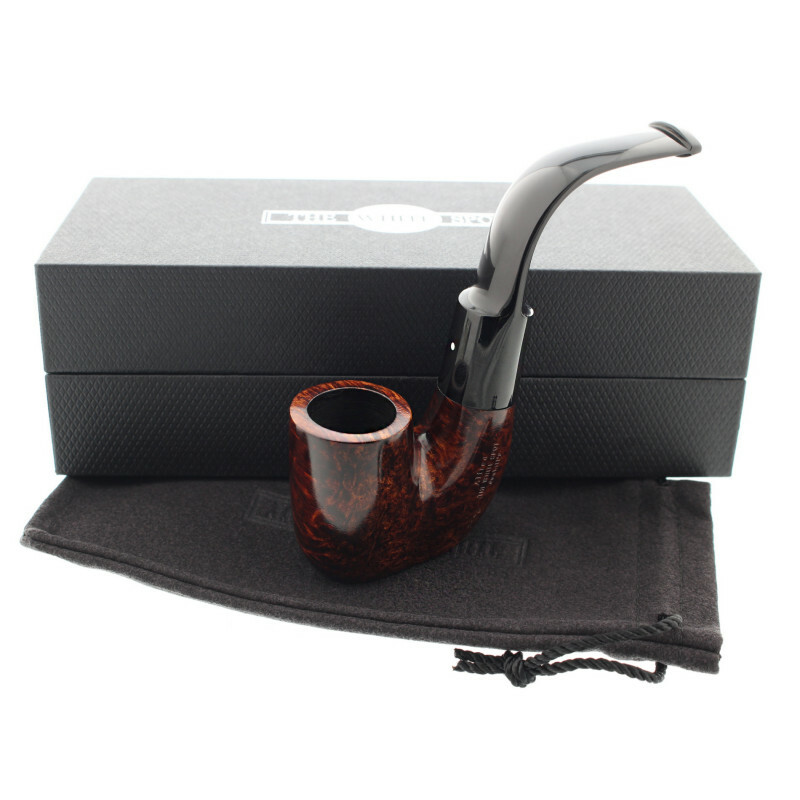 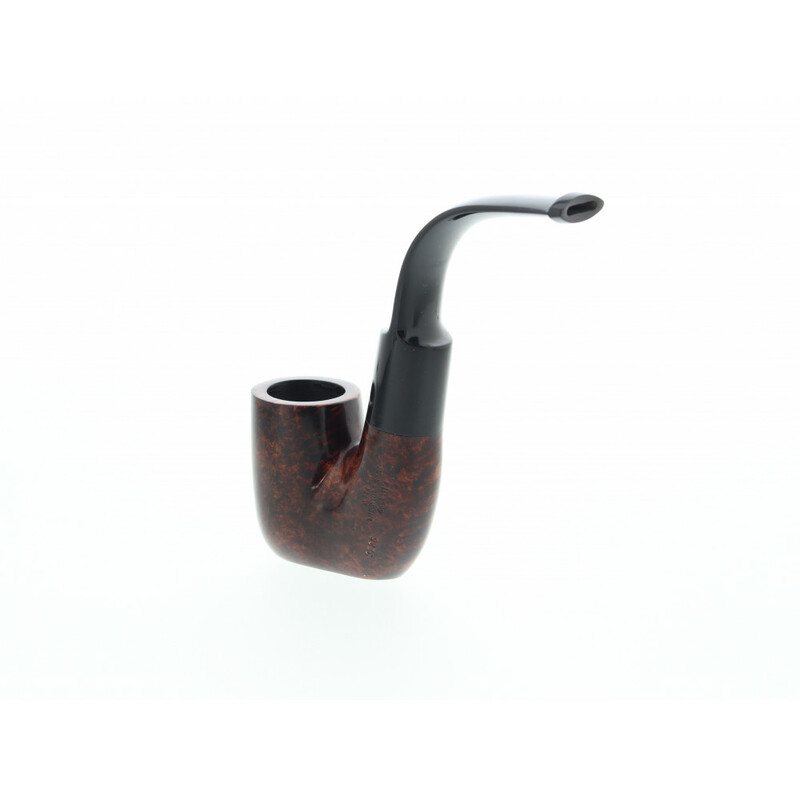 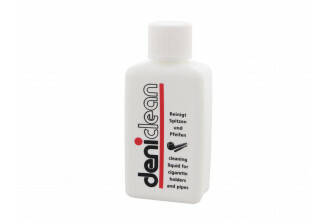 The amazing shape of this Dunhill pipe!